Scientist, philosopher, founder of geochemistry and biogeochemistry. 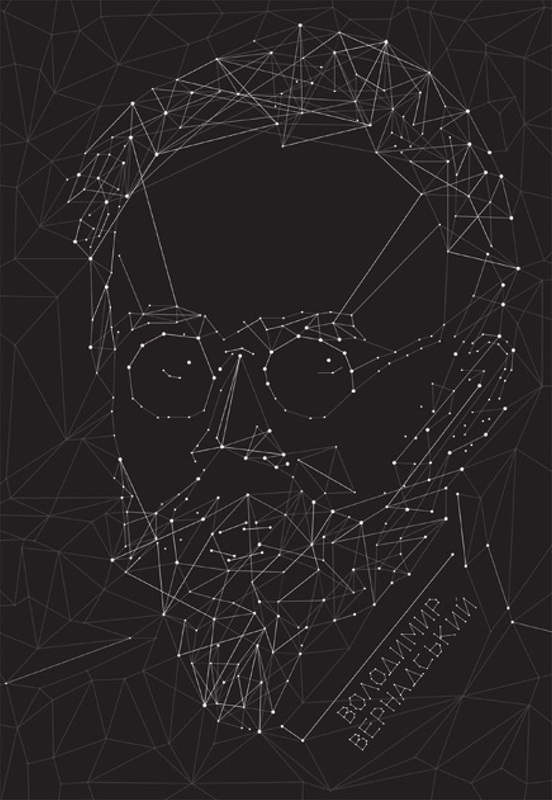 His ideas of noosphere were an important contribution to the Russian cosmism. One of the founders and first President of the Ukrainian Academy of Sciences. Founder of the Kyiv Research Library.